Is there anything worse than being stuck in commuter traffic every morning? Many of us daydream about leaving our jobs when we’re stuck in that jam for what feels like hours, before finally getting to the office. Would having a better car make the journey feel less nightmarish, however? Considering we spend an average of 4 and a half hours commuting every week, perhaps it would… These are the best commuter cars according to Top Speed. If you’re a city commuter then perhaps you need to invest in a 2019 Honda Fit. This compact car has practically been solely designed for commuters thanks to its affordable price (just over $16,000) and a decent economy rating of 36 miles per gallon. It’s cheap, compact yet spacious, and economically sound. Win-win! 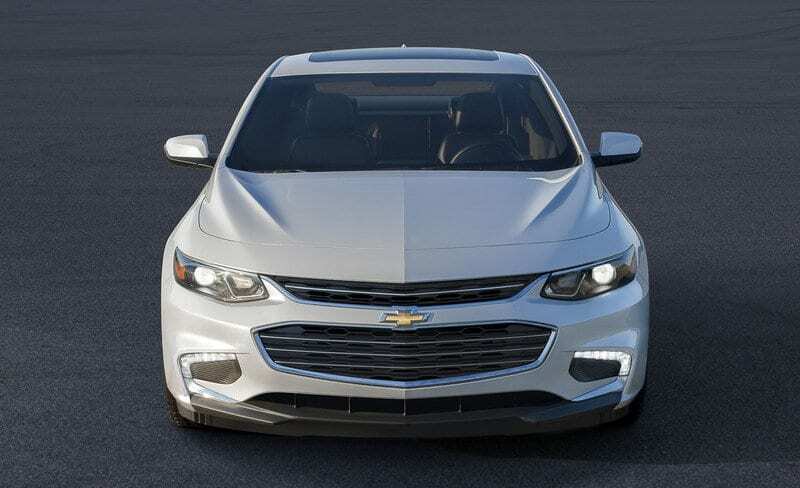 If you’re a highway commuter, it may be time to get your hands on a 2019 Chevrolet Malibu. 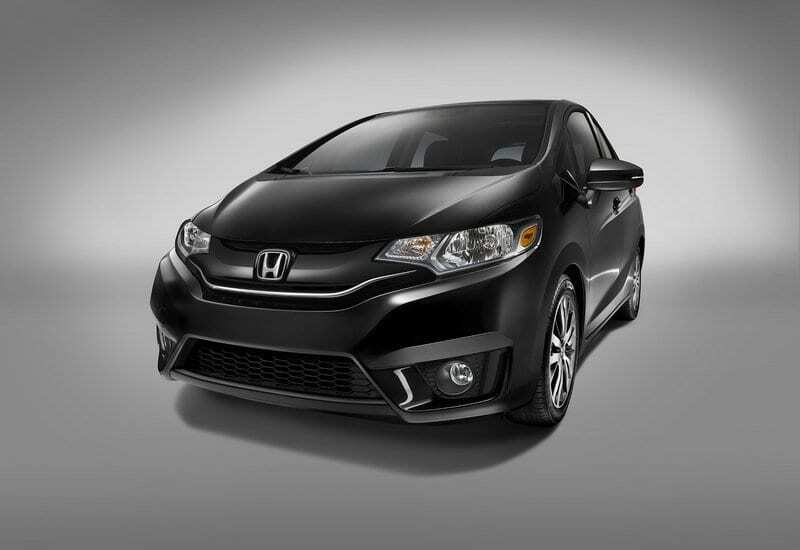 Sure, it may be a bit more expensive than the Honda Fit – coming in at just over $22,000 for the entry level – but it’s super efficient and a little on the luxurious side, too. If you’re highway commuting, then you might be traveling for a bit longer than others, so it makes sense to have something you feel comfortable in. When it comes to commuter cars for a long, ol’ trek, then we’re not really looking at compact cars at all. Instead, we turn to this hybrid SUV which ticks all of the boxes for long commutes. Okay, so it is the most expensive on this list, but it is still competitively priced for what you actually get. 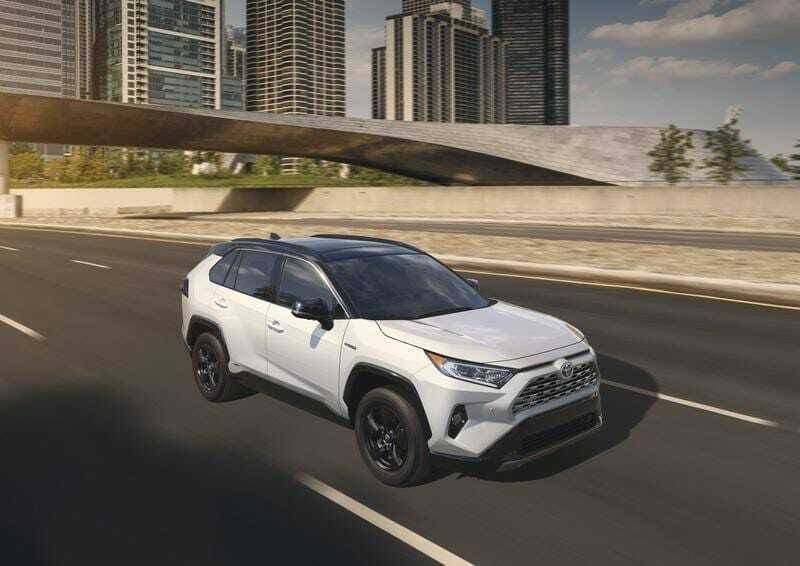 Packed full of impressive safety technologies, along with an electric motor that provides an electronic AWD system, this is a must-have for those on the road for long periods of time. There are plenty of commuter cars on the market, but these are definitely some of the best depending on what you need it for. City drivers, highway commuters, and those who are constantly on the road, will find something that ticks their boxes here.